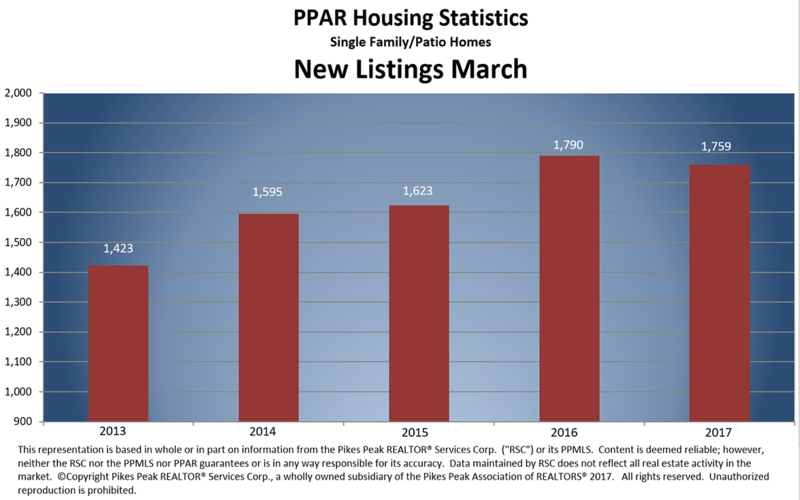 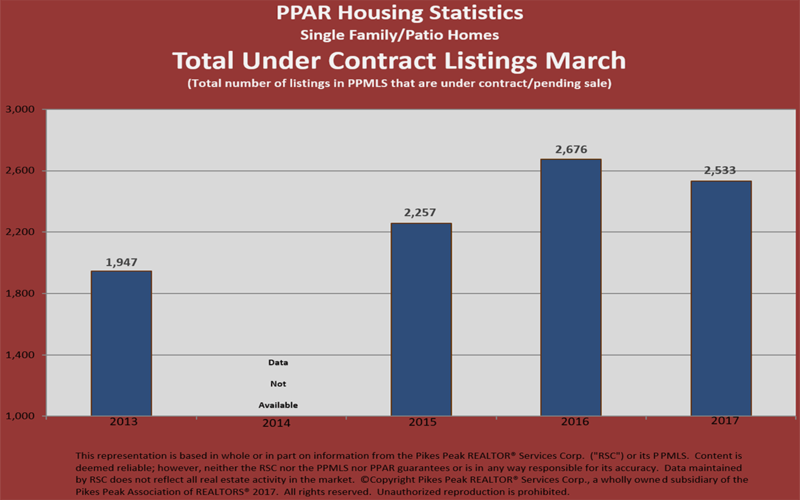 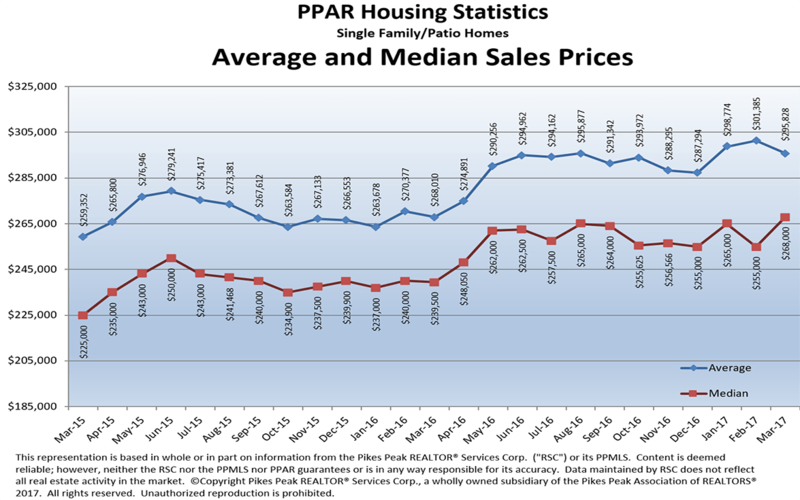 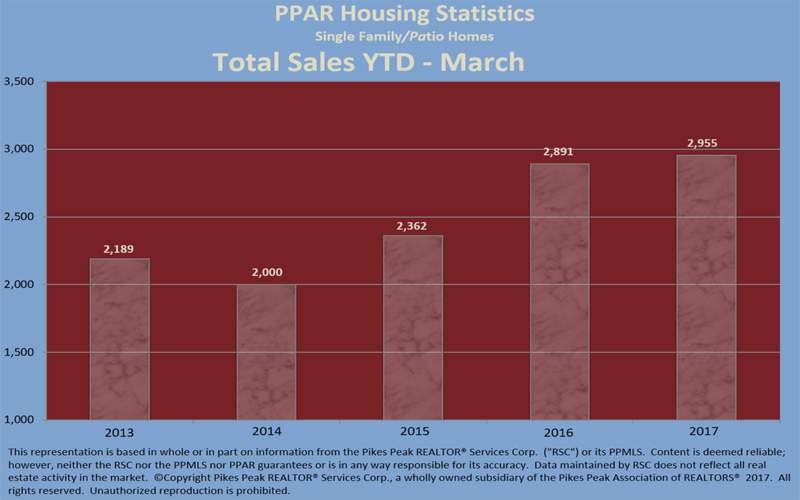 Every month Pike’s Peak Association of Realtors updates their market statistics to keep you informed of real estate trends in our area. 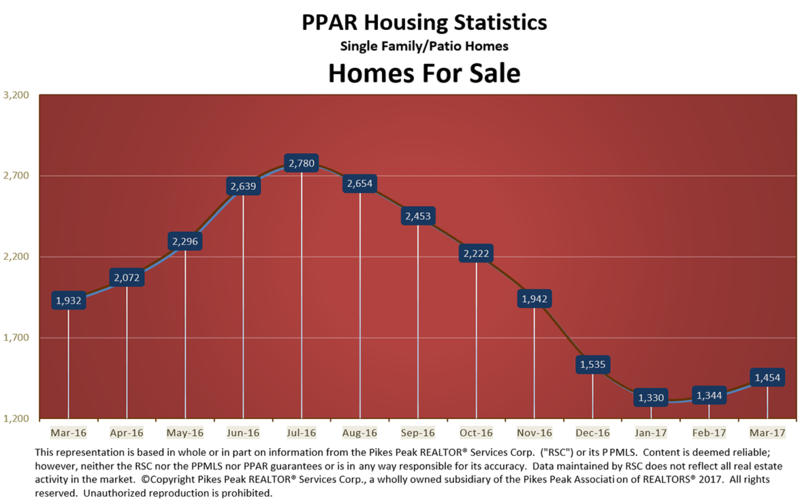 This is an extremely helpful and informative tool to use when you consider buying or selling your home in Colorado Springs. 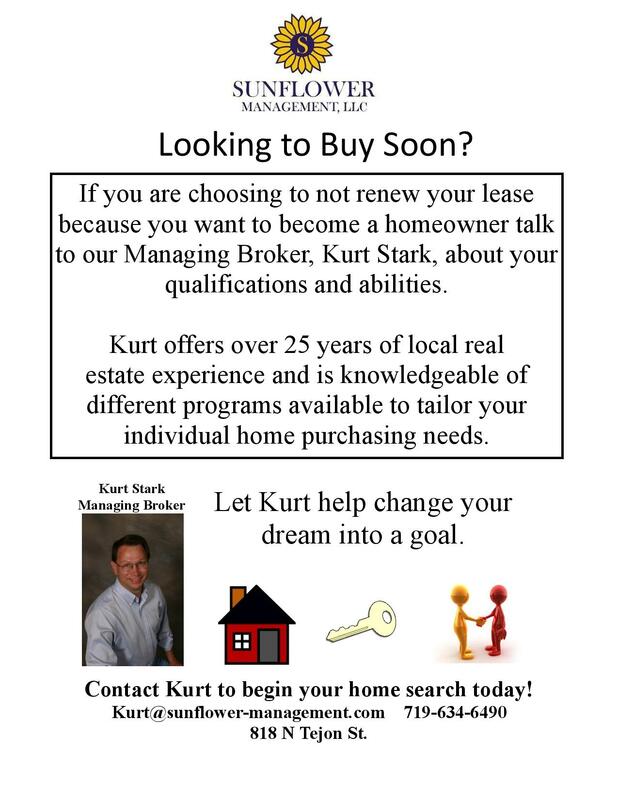 You can also check Our Website to keep up to date with all of our residential and commercial listings! 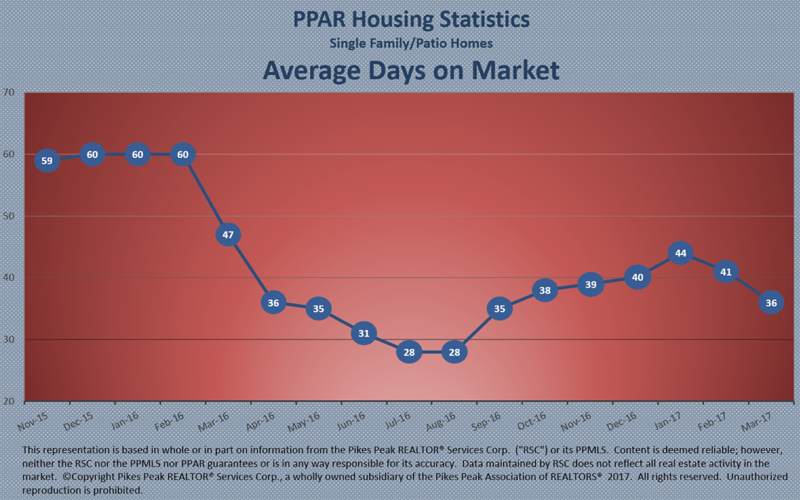 Going out of town or on vacation?